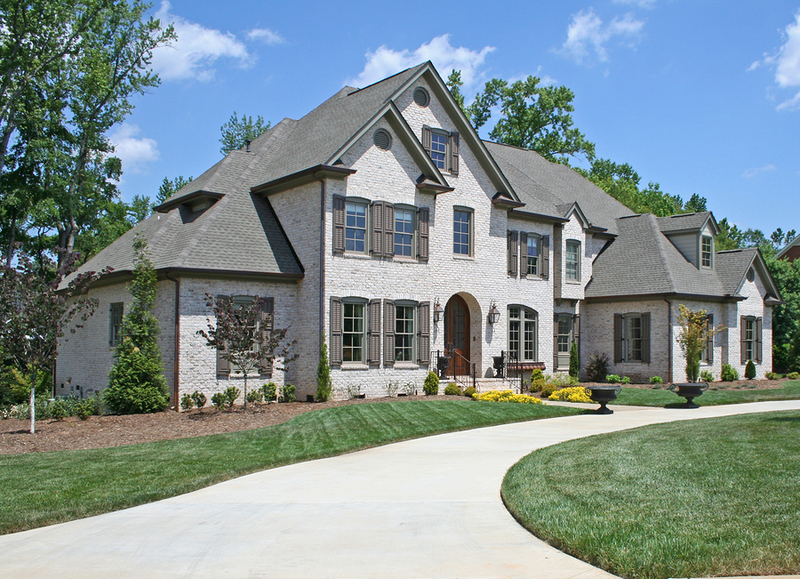 Gettysvue homes for sale belong to a luxurious Knoxville community centered around the venerated community gathering place of Gettysvue Country Club, a stately magnetism located in the foothills of the Great Smoky Mountains. The beautiful homes of Gettysvue are surrounded both by high-end amenities and some of the most gorgeous unspoiled natural areas across the state. Tucked into the contours of the land, this lush landmark is more than a country club—it's a lifestyle. And those who are privileged enough to own a home at its perimeters have access to some of the best experiences in Knoxville living. Explore recently listed Gettysvue homes for sale in the listings just below — or, read more about luxury Gettysvue real estate in Knoxville! Luxury Gettysvue real estate is spacious and showcases a variety of traditional architectural styles. On Gettysvue homes, you'll find grand Greek revival pillars, classic red brick accented by cream or graphite-hued trim, stone archways, balconets, turets, and Dutch gables. Driveways are long and extravagant; fountains, rock features, real gardens, and lagoon swimming pools are common features. Interiors are equally as impressive—common embellishments include 2-story ceilings, majestic balconies, cathedral ceilings, jetted tubs, heavy crown molding, 3-car garages, and more. The country club is at the heart of Gettysvue life. This exclusive club offers a stunning junior Olympic pool surrounded by opulent deck space with stone and cedar beam shelters, a baby pool, 5 tennis courts where recreation and lessons take place, fitness center, target green and putting greens. The gorgeous clubhouse, inspired by many in Great Britain is rich with high-end dining and social areas. It offers 3 grand dining rooms, ballrooms, golf and tennis pro shops, conference rooms, lockers, and a bar and grill. Gettysvue homes are also close to excellent schools, restaurants, lush parks, marinas, and yacht clubs. The endless recreational opportunities offered by Fort Loudon Lake are just outside your Gettysvue doorstep. Interested in a home and private membership in luxe Gettysvue, Knoxville TN? Be sure to get in touch with Gettysvue real estate experts and local luxury enthusiasts, The Blake Rickels Group.